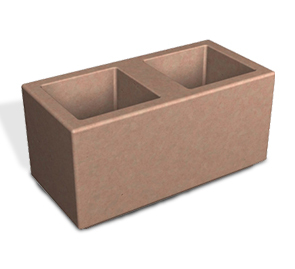 These modular dual-style planters invigorate outdoor landscapes with natural elements enriching the community experience. Modern modular design allows for sophisticated architectural arrangements. Constructed with ASTM compliant rebar reinforced precast concrete built ready for longevity. 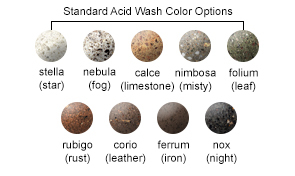 Available in a choice array of premium acid wash finishes to find fit with the overall landscape approach.